After doing my errands of sending packages at the post office I felt nibblish and was craving a shawarma wrap so I headed to the orange room. Looking at the menu i saw the lunch deal consisting 1 starter, 1 wrap and a drink for £6.50. I thought since I was craving a wrap I might as well sit in and enjoy my meal and add a starter. Then i was told there was no more shawarma “whaaat??! 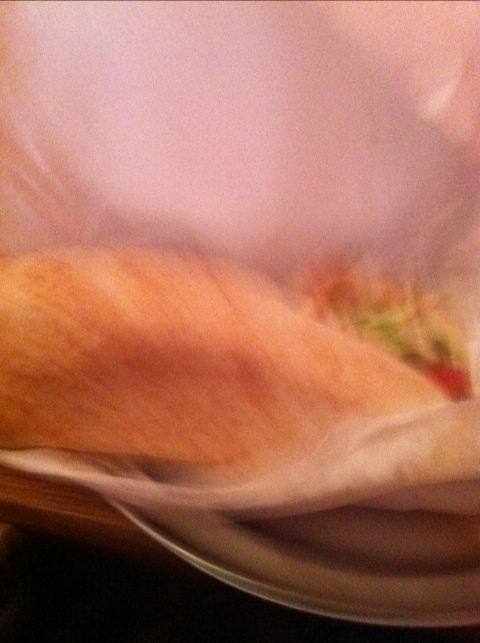 !” I thought but ended up with shish taouk wrap and cheese samboussek. 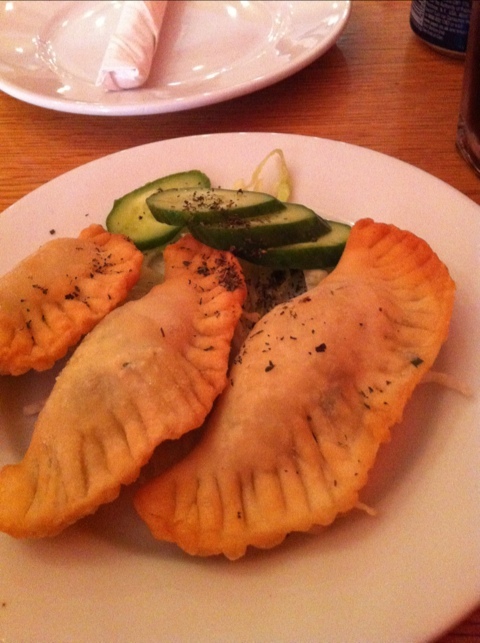 The cheese samboussek was filled with feta cheese and parsley was a little too salty but I still liked it a lot. The wrap was equally as good again the sauce and pickles were on the salty side. I was happy with the chicken tender and had just the right flavouring. Overall a good meal for £6.50 atmosphere reminded me of a wedding went to a few years back middle eastern music. Nice, I like maroush up central London. Will check out the one you suggested!